Outdoor activities are often enjoyed most when it includes good friends. 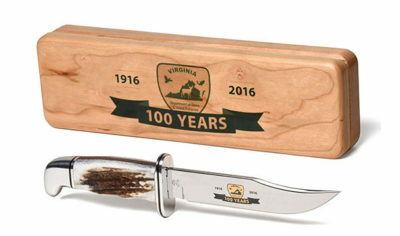 So why not get rewarded for taking a friend fishing? 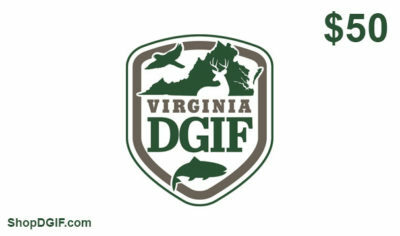 DGIF is rewarding anglers with a current license who introduce someone NEW to fishing through unique giveaways, discounts and contests to win even more stuff. It is super simple to do and not only do you get free gear, but you can make new fishing friends in the process. Your friend uses your code at checkout when buying their first fishing license. 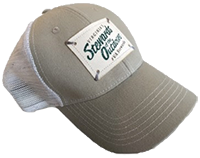 We mail you BOTH a free hat! Share your passion with everyone else by posting pictures of your fishing adventures with your new DGIF gear, and participate in our Instagram photo contest! We can’t wait to see what you catch! 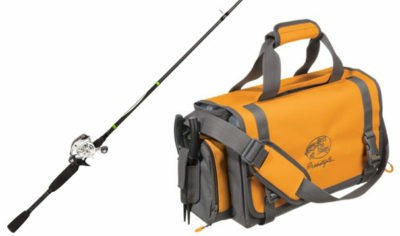 Take a photo of you and your new friend fishing with your new “Stewards of the Outdoors” gear. 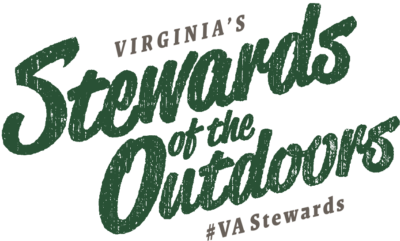 Upload to Instagram using #VAStewards by August 31, 2018. Contest runs until August 31, 2018. Must be 18 or older to enter.